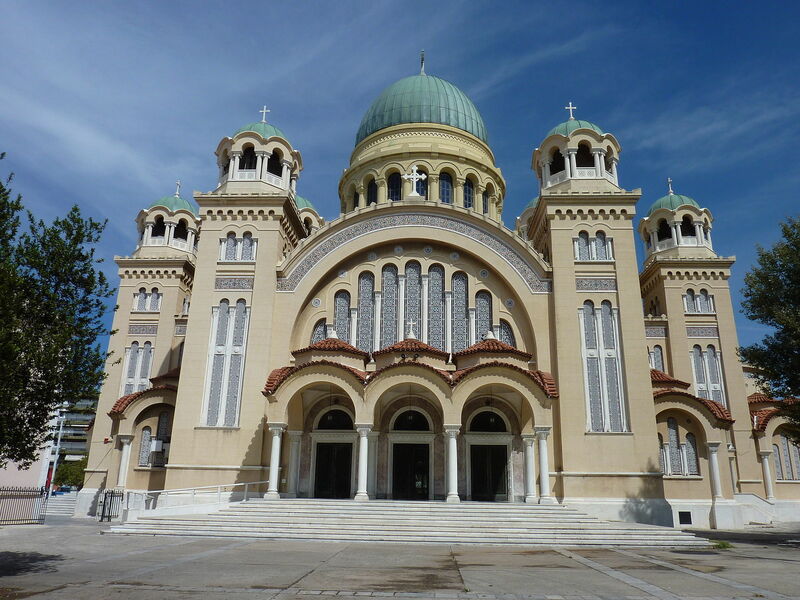 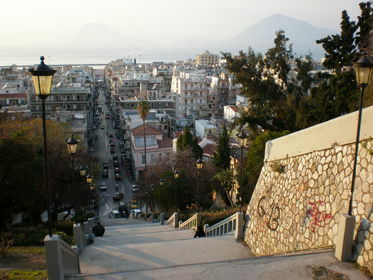 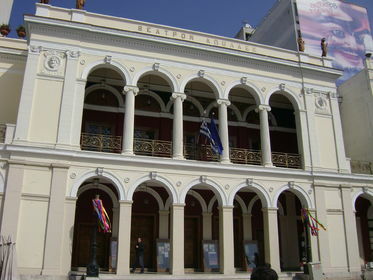 Patras is the third largest city in Greece, capital of the prefecture of Achaia and Western Greece. 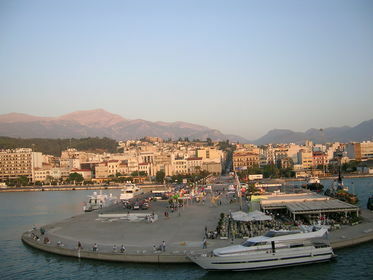 Located in the Peloponnese known for its natural beauty. 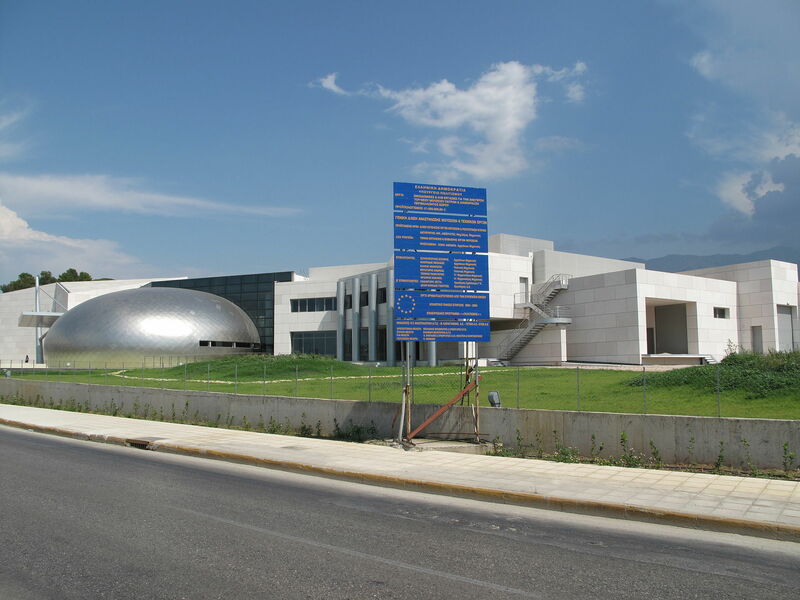 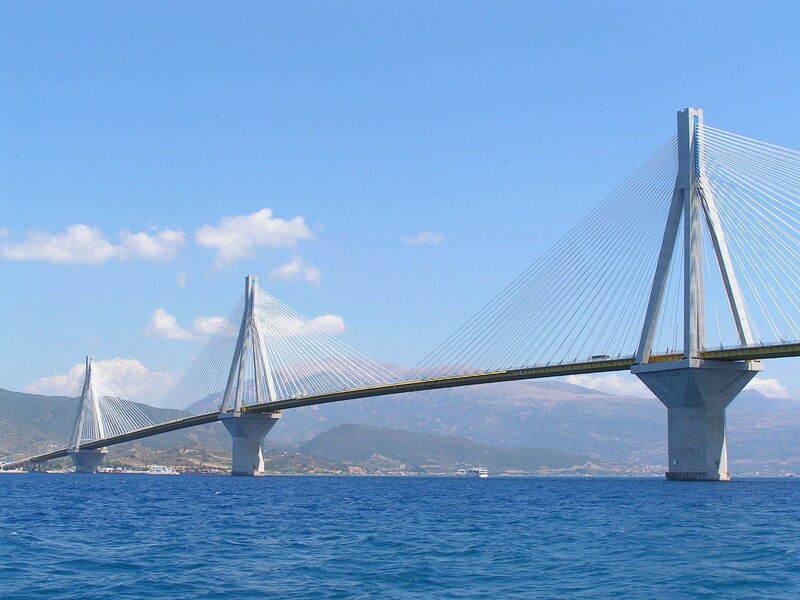 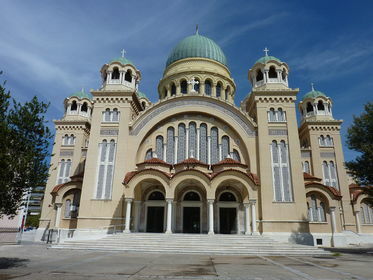 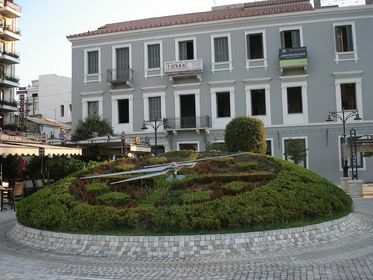 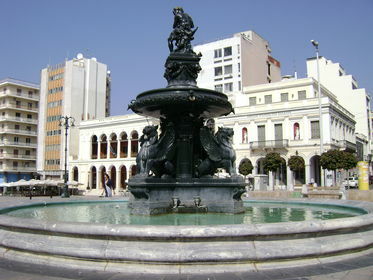 Patras is a gateway to the west thanks to its geographical position and mainly because its port, which connects the country with many ports of Italy. 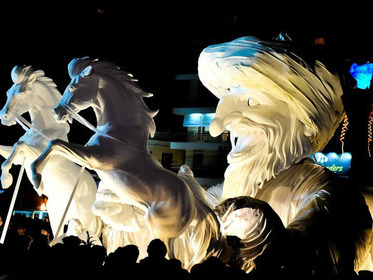 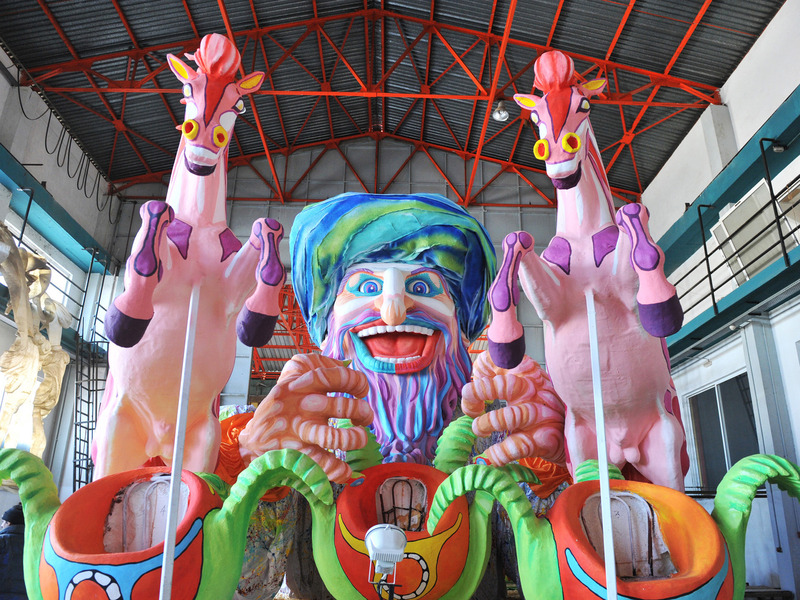 Renowned for its famous carnival, the hectic pace of entertainment offered but also of important cultural destinations. 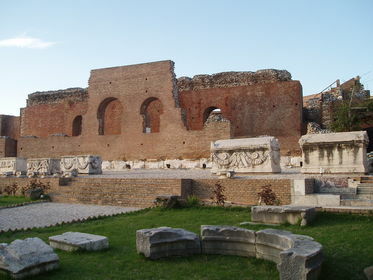 A city with sites of great interest concerning ancient and religious history of the city. The architecturally outstanding new archaeological museum offers the opportunity for a unique tour of the past, while the imposing Bridge - the largest of its kind in Europe dominates the north of the city. It is a city with her gaze turned to the west, where when the sun sets, gives one of the most beautiful sunsets in Europe. 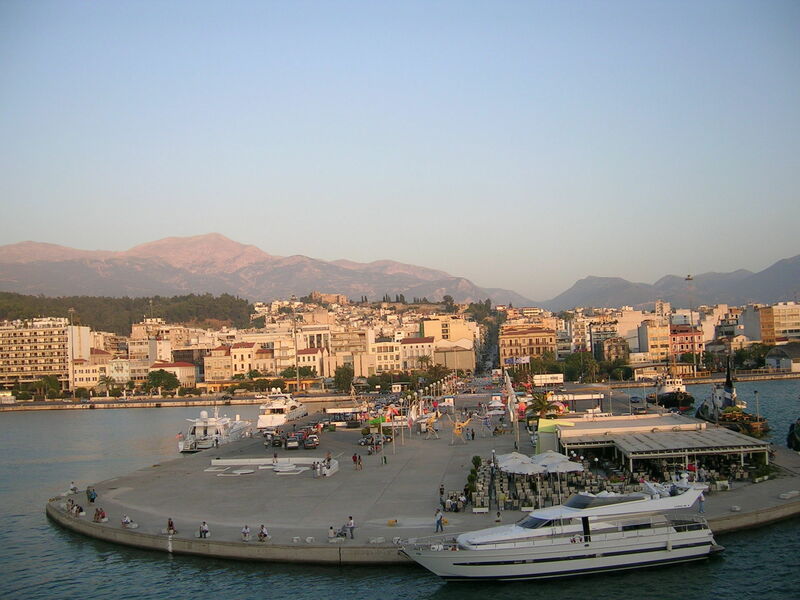 Ideal touring base after Patras is located in the center of an imaginary triangle of three world famous historical destinations Delphi - Ancient Olympia - Epidaurus, while the Mycenaean park Voudeni in Patras, is one of the most important facilities of the Mycenaean world internationally. 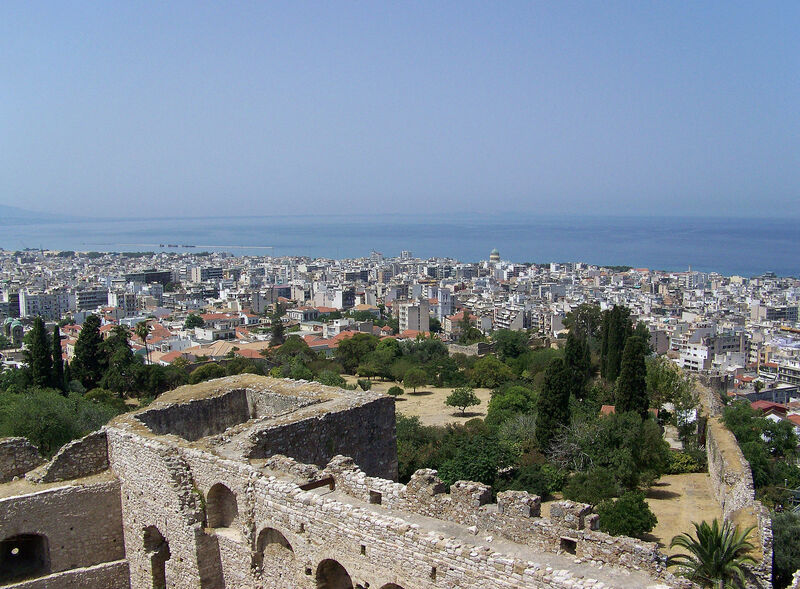 The beaches near Patras offered for moments of relaxation and freshness while many kilometers coastline of Achaia allows for many options. 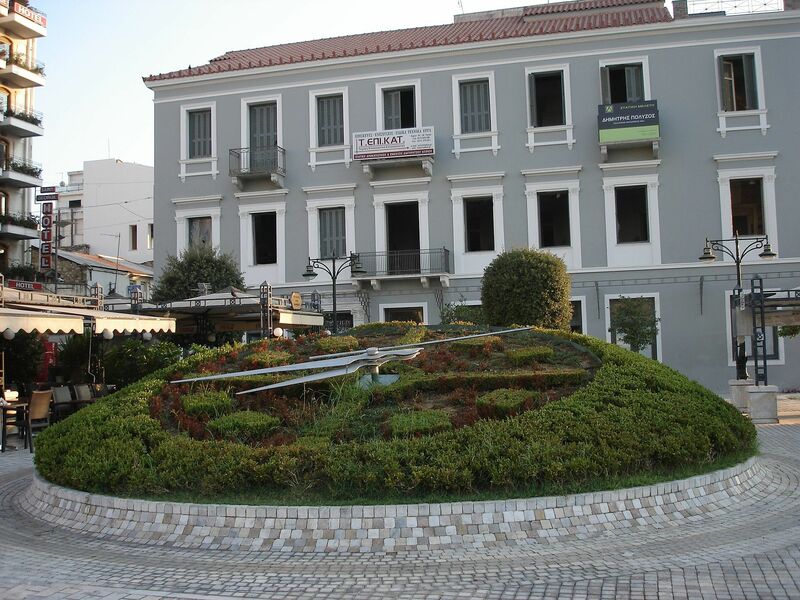 You will not leave from Patras without tasting the famous red sweet wine "Mavrodaphne" while after the meal should not forget to eat marshmallows accompanied by a shot of Tentoura.